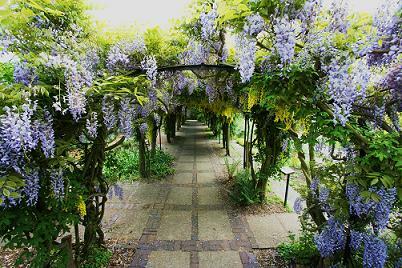 Ness Botanic Gardens on the Wirral in Cheshire was created by a rich cotton merchant named Arthur Bully in the late 1800s. It is now a great botanic garden administered by the Friends of Ness Garden. 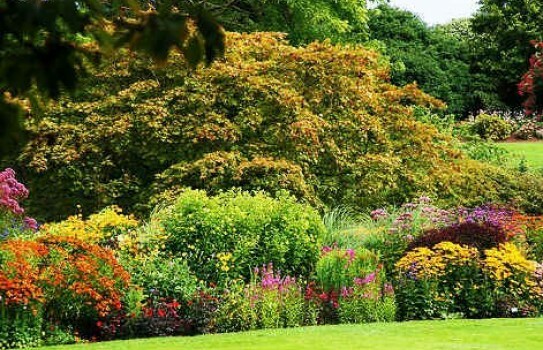 It is a great all year garden with lots to see with rhododendrons, snowdrops and wildlife as well as brilliant summer displays. There are plenty of activities throughout the year with lectures, walks, education programmes and child friendly activities. 2019 Ness Botanic Gardens Open every day except Christmas Day, Christmas Eve and Boxing Day.see website for details. Snowdrop walks in February - see website. 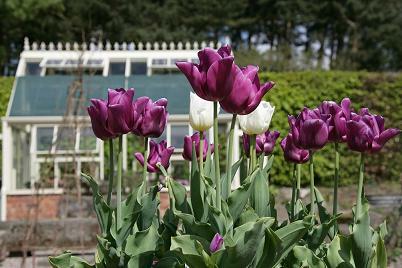 (Entrance after 5.00pm for Friends of Ness Botanic Gardens and guided tours only). 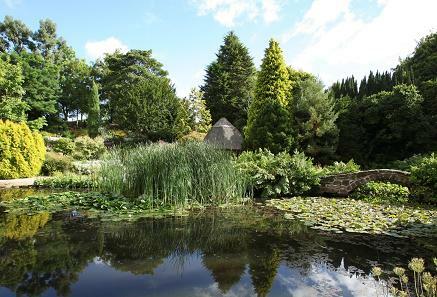 If you want to find places to stay near Ness Botanic Garden, why not stay in one of our recommended hotels. Each hotel has genuine guest reviews enabling you to book from anywhere in the world in total confidence. Look now - click here.